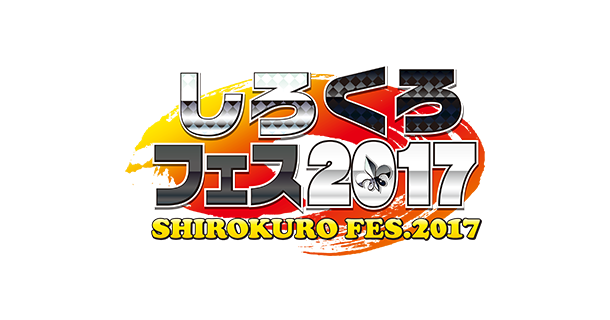 Bushiroad holds over a hundred events in a year. 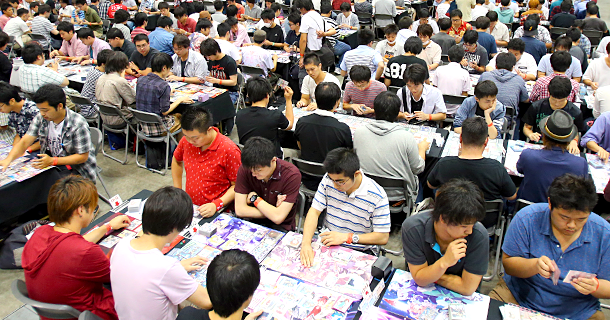 These events are not only TCG related but also include mobile game app events, conventions and so on. A popular event suitable for any age group. 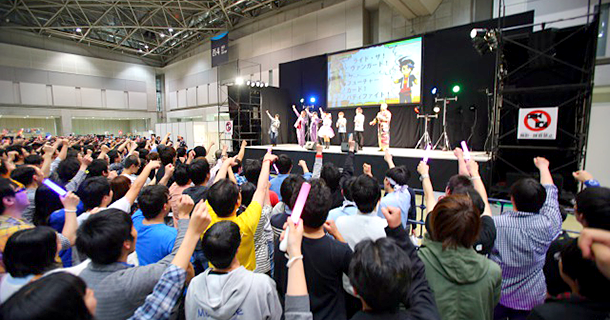 Attendees range from TCG fans to anime character fans. A 24 hour non-stop fun-filled festival where you can enjoy a various activities such as card game tournaments and live entertainment. 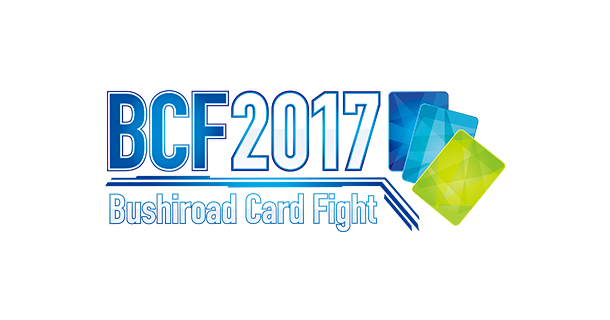 The Bushiroad Card Festival championship is held at many locations throughout Japan from May to August every year. The winner becomes the champion of the year. 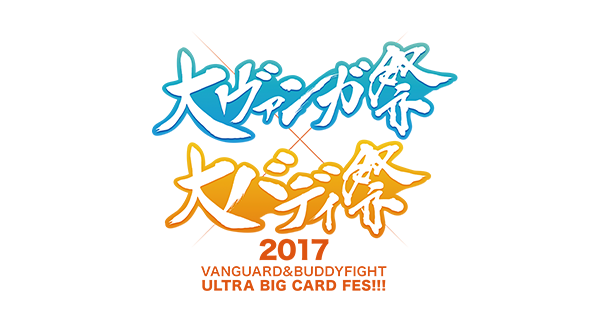 Bushiroad Grand Prix is held from September to January annually. The winner becomes the world champion. 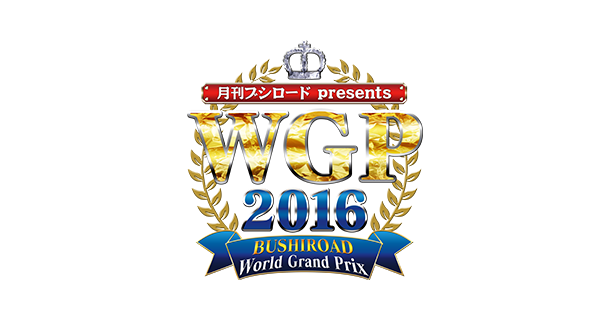 In 2016, the World Grand Prix was held at 8 places in Japan and across 9 locations overseas. 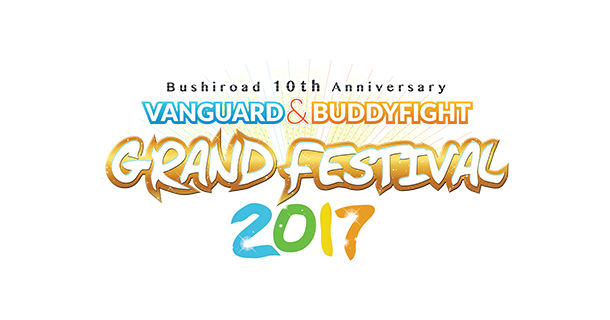 The first “Vanguard & Buddyfight Grand Festival” took place at Long Beach, USA in 2017. 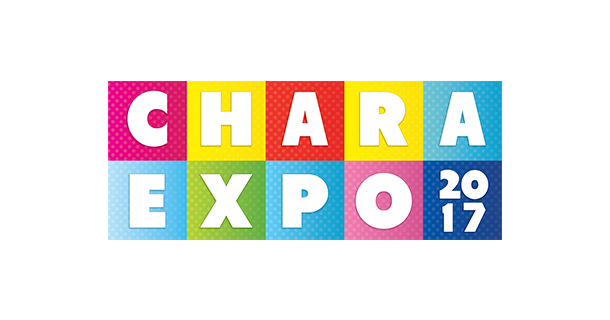 CharaExpo is a Japanese manga, anime, games and cosplay event held in Singapore since 2015. "Love Live! School idol festival" Thanksgiving Event is held every year. The third event was held in 2017 and 54,167 fans attended.